It is a process of decay of hard tissues of a tooth, like enamel, dentin, and root cement (there is a term “root caries”) which is accompanied by their destruction. There are many theories regarding the etiology of caries but it is not possible to distinguish a single most reliable reason. They all complement one another, so it is virtually impossible to name the exact reason why our teeth are still susceptible to caries. Taking Certain medications and much more. Namely, pulpits which are the inflammations of tooth nerve. It is the most common complication. Restore the functionality of a tooth and ensure that it can fully participate in the chewing process. If the patient has several adjacent teeth which are carious, it will be better to treat them in one session. It will save patient's time and money. What is the cost of caries treatment? 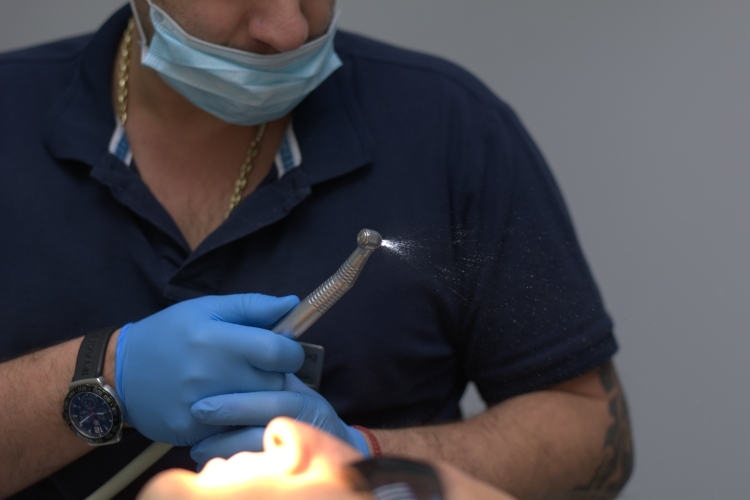 The cost of caries treatment depends on the degree of tooth decay, the quality of materials used for tooth restoration, and the additional preventive methods against the development of caries-related complications.